WHAT POSE OR SEQUENCE HELPS YOU WIND DOWN AT THE END OF A LONG & HECTIC DAY? 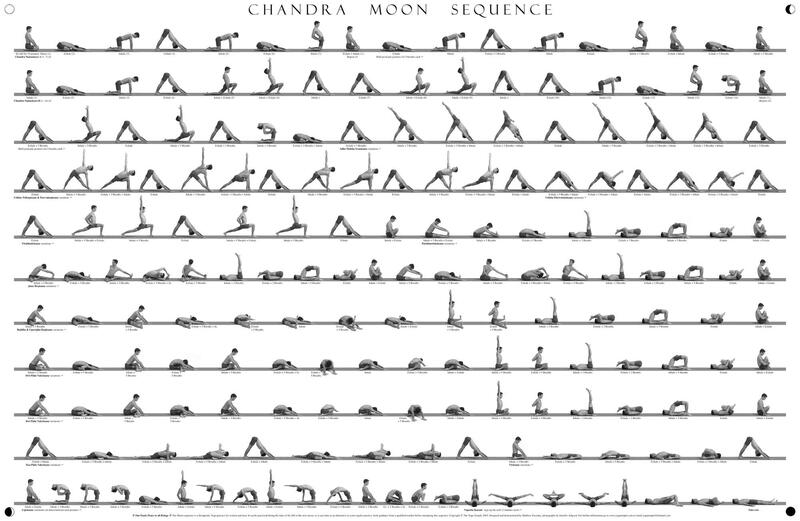 The Moon Series by Matthew Sweeney, as taught to me by Kelly Harris at Tapas Yoga Shala. Any subset of the sequence is gold. Any pose with wine. 🙂 I sometimes read or watch TV in legs in up the wall. It’s amazing to help calm my mind. I love Anahata when I’m stressing and feel out of control. It’s a good way to physically feel the way I want to mentally feel, grounded and stable and letting go of things I can’t control. Shara has done a variation of Shiva Rea’s pranams (prostrations) that are really amazing! Just a wonderful way to let go. I actually have a short series of poses I do almost every night that starts out in a forward fold or a childs pose and some how ends up being 10 grounded & gentle postures 🙂 If I were to choose just one of these poses though, it would be Supta Baddha Konasana (Reclined Bound Butterfly). It’s a magical, 5-minute vacation-like yoga pose that lets you really relax, rest & consequently rejuvenate completely. I often resort to breathing exercises after I go to bed to help me unwind. I focus on feeling my belly rise and lower with each breath. Many times a fall asleep during this process of relaxation. Legs up the wall with a short 15 min yoga nidra. Does the trick every time! There are a lot of ways to wind down from a crazy day. The one that I find affective is just take some time with just me and my breath. More specifically to lengthen and deepen my breath. Try to fill the lungs as much as I can and then empty them all the way out. If I am trying to relax, I try to make my exhales longer than my inhales, while still breathing fully. As far as poses go it is said that both inversions and forward folds are the way to go. For me it is Childs pose that all ways brings me back.